Now that almost all smartphone manufacturing companies are making smartwatches, how can a premium watch company not do the same? 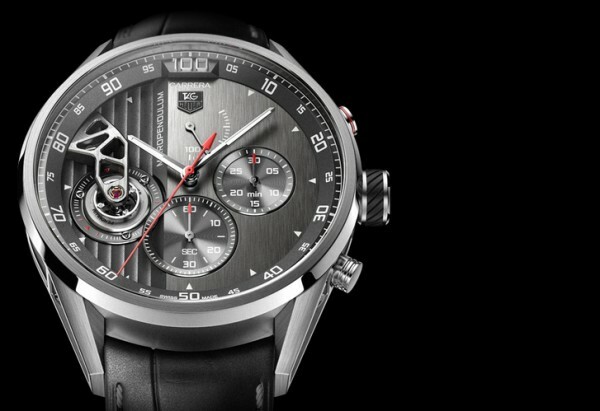 Tag Heuer has been reported to be working on an Intel-powered smartwatch, and might even be unveiling it in CES 2015 happening in Las Vegas early January 2015. According to sources of Business Insider, the watch will be powered by an Intel processor, and will pack all the regular smartwatch capabilities under its hood like tracking your physical activities including sleep. However, unlike regular smartwatches like all the Android Wears we’ve been seeing, will look more like a regular wristwatch with analogue dial and of course, a classy Tag Heuer design – imagine something like the Nevo Smartwatch we mentioned about two weeks back. 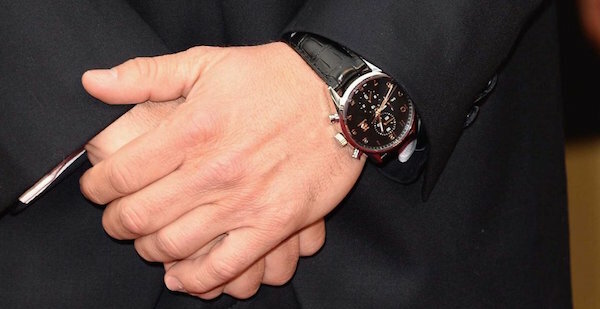 A couple of months back, Jean-Claude Biver, the head of watches at luxury group, LVMH, mentioned that they want to launch a smartwatch under the Tag Heuer brand, but wants to make something different from the Apple Watch. Would you buy a smartwatch made by one of the most well known watch brand in Switzerland that most probably look as good as the ones pictured above?